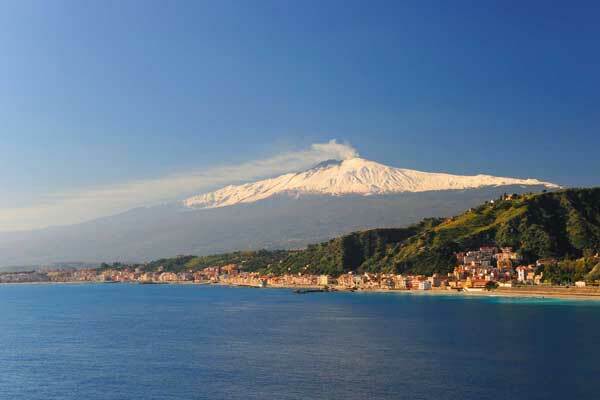 Sardatur have provided holidays to Italy for over 30 years. With specialist knowledge of the best resorts, places of interest and events, we provide a unique and bespoke experience. 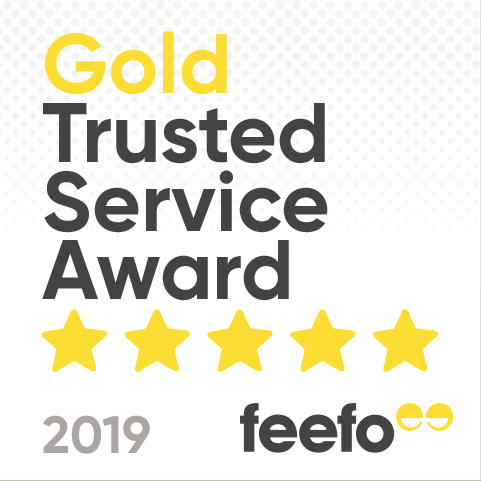 Whether you want an active holiday or a peaceful pampering holiday on South Sardinia's glorious beaches, our experts will ensure you are satisfied with everything from accommodation to itinerary. 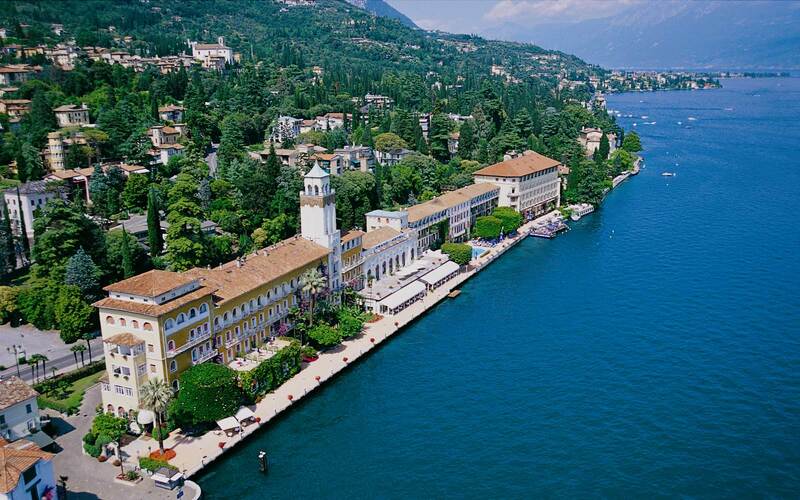 Our Selection of hotels and resorts in Italy, have been hand-picked by our discerning experts. From intimate boutique hotels in Puglia, to hotels by the beach in Sardinia and those that command spectacular views of the Amalfi Coast, Sardatur has the perfect getaway for you. 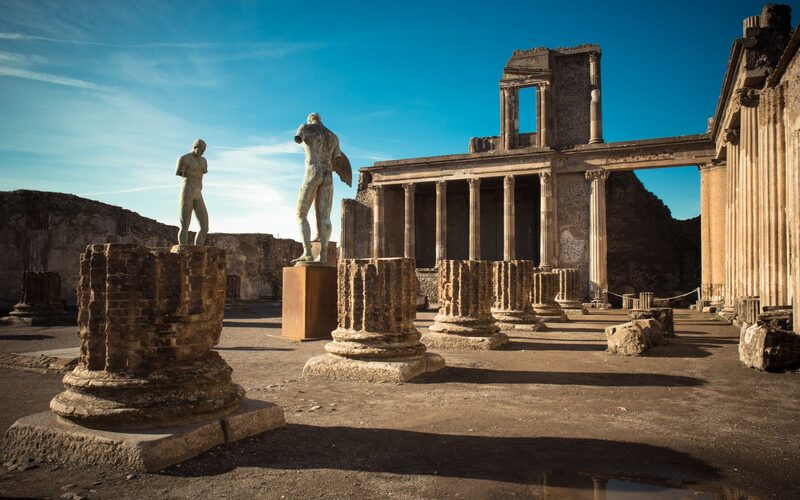 Regardless of whether you are looking for a family holiday in spectacular Sicily or a romantic weekend in the eternal city, our experts can find your dream vacation. 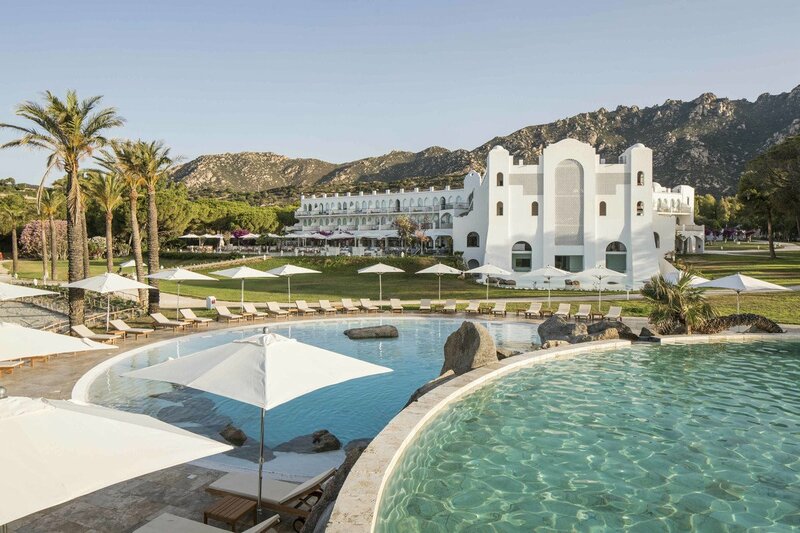 A luxury private estate of over 100 acres on the spectacular south coast of Sardinia, ideal for luxury family holidays and intimate couple retreats. 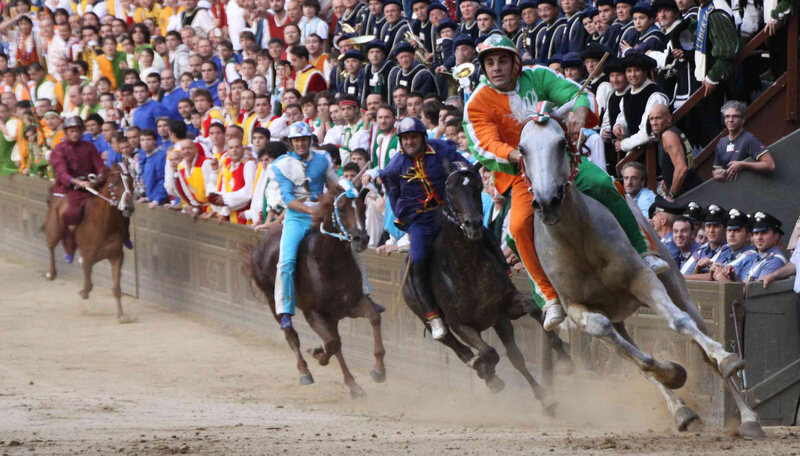 Sardatur is the Forte Village resorts main UK operator. 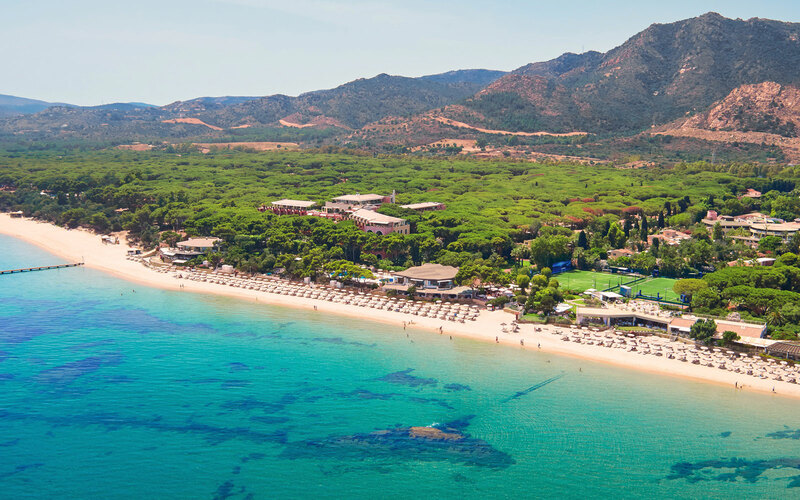 Golden sands, crystal-clear seas and the highest standards of service, Chia Laguna provides the perfect choice for a family holiday in Sardinia. 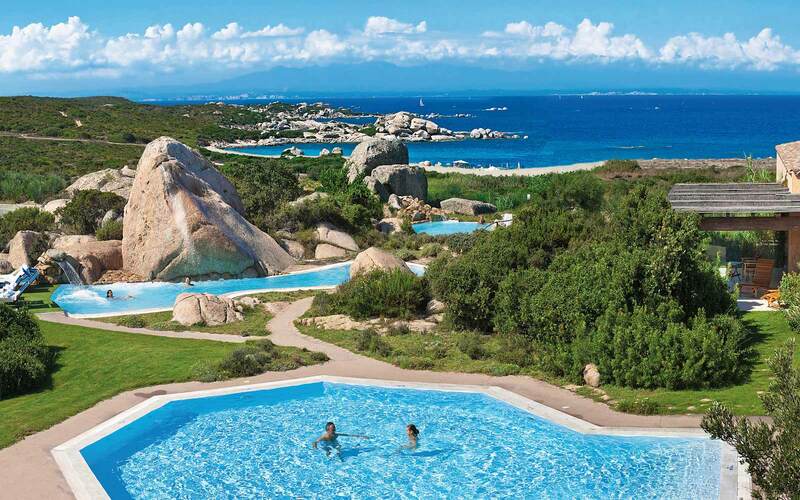 Resort Capo Boi is set in one of the most stunning locations on Sardinia's south coast in the middle of the marine protected area of Capo Carbonara. 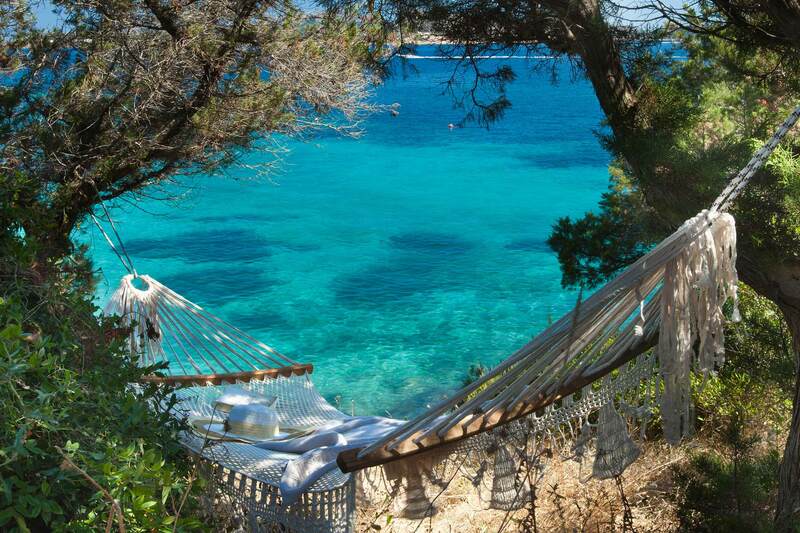 Falkensteiner Capo Boi Resort has it’s own sandy private bay with crystal-clear waters. Borgo Egnazia's location in central Puglia makes it the ideal base from which to explore the region; from Lecces's unique Baroque architecture, to the UNESCO World Heritage town of Alberobello. One of Sicily's most prestigious and luxurious resorts. 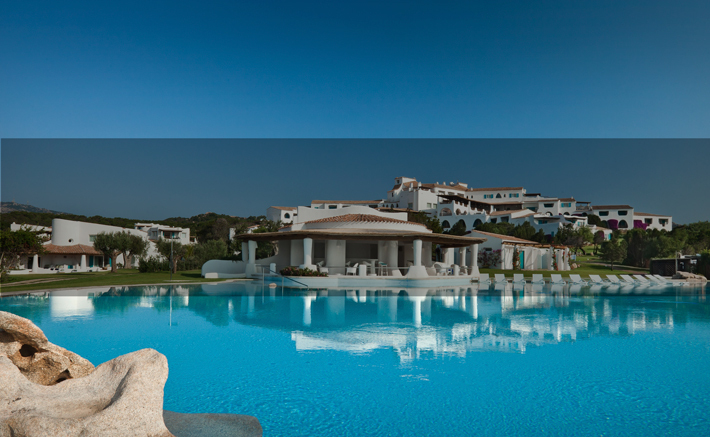 Ideal for couples or families seeking relaxation and pampering, or an activie holiday and maybe a spot of golf. 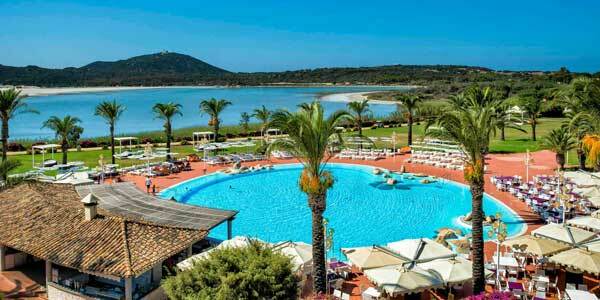 Undoubtedly one of Sardinia's foremost hotels, Hotel Romazzino occupies an enviable location. The hotel overlooks a stretch of unbelievably turquoise coloured sea and offers the ultimate in service and sophistication.